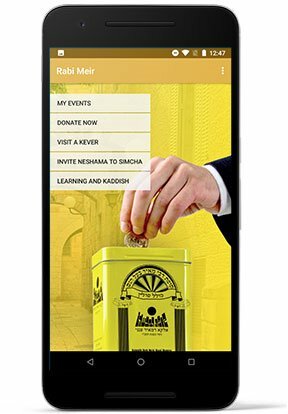 Kupath Rabbi Meir app is an incredible way to manage your tzedakah! You can enter yahrtzeits, birthdays, or any special dates, and it will remind you every year on that Hebrew date. Also you can set it to remind you the day after a Yom Tov when one says yizkor, to allow you to fulfill your pledge to tzedakah.